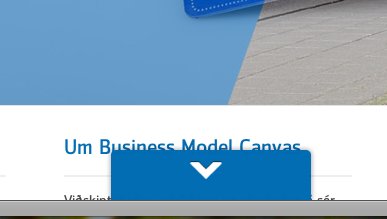 Aaaand the prize for most useless #ui control of the day goes to… arionbanki.is! It’s a “down” button which, when pressed… scrolls down. Then disappears.